Making your own pizza is easy, great fun for the kids and if you have your own wood burning Pizza oven or similar, a great casual entertaining dish for those warm summer evenings. 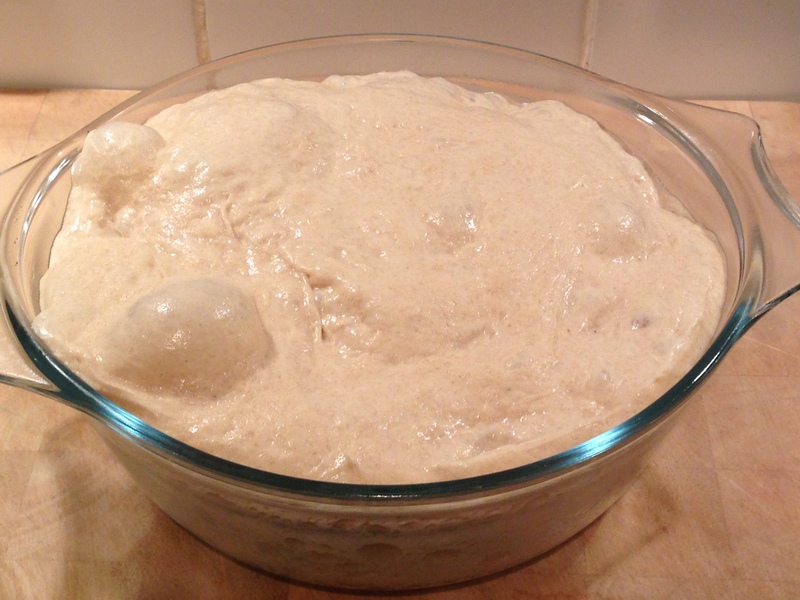 It all starts with the pizza dough you’ll need for the base, which needs to be made in advance. You are now ready to top and bake your pizza!